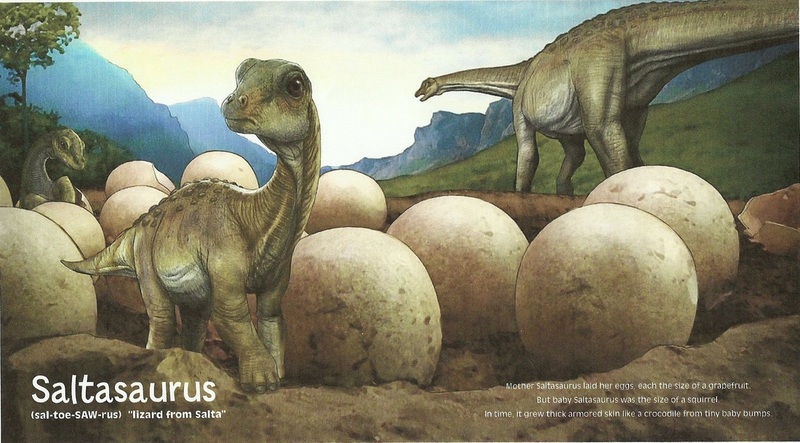 For readers 4 and up, this simply written nonfiction picture book examines baby dinosaurs as they hatch -- "hatchings" -- for young readers. But Adam Relf's stunning two page illustrative spreads make it a rich experience for readers of all ages. Available now. "The dino-crazy crowd will devour these pages of richly illustrated, life-size baby dinosaurs." "You’d never think that baby dinosaurs could look cute and cuddly, but Hatchlings makes them look just that way. It’s appealing to the younger child who’s going through the “dinosaur phase” that all kids seem to have. And it’s fun for the adult reader too." "In her new picture book Hatchlings, [KMH] introduces readers to just-born dinosaurs. She relates every creature to today’s objects any kid would know. A beach ball. A kitten. Simple, yet profound. Less is more." Thank you, CLN, for including a feature on my book HATCHLINGS and my work in this month's blog. I could not be more grateful. For more information, click HERE.